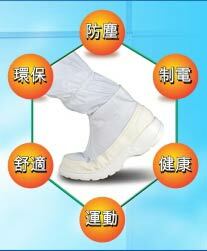 The main function of relief damper is to keep and stable the pressure of clean room. 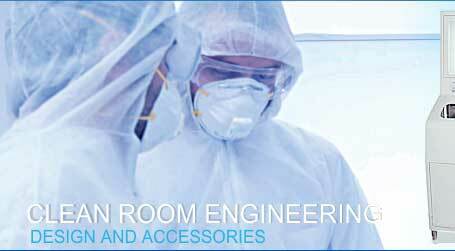 It is an adjustment to prevent the dust of outside room flow into the clean room. 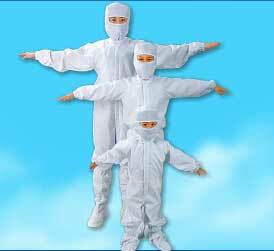 ** 可依業主需求，訂製各式尺寸。 As customer requested, any size is available.